What’s Zarzuela? Someone asked from our table. 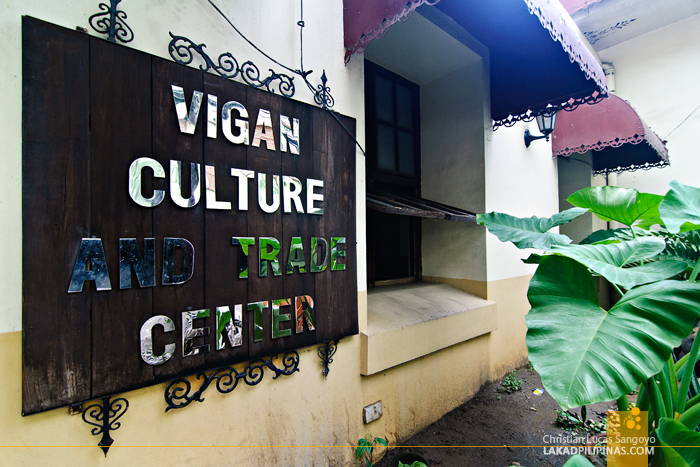 We were at Casa Caridad, having our usual breakfast fare of Vigan longanisa with some really good corned beef. 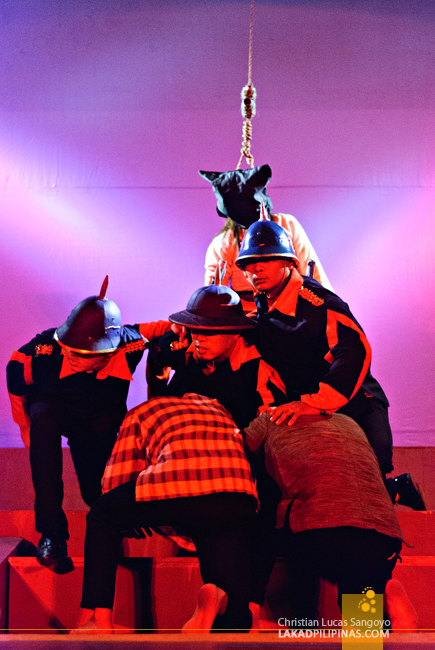 Everyone was gushing over Tres Patrimonio, the play we saw the night before at the Vigan Culture and Trade Center. To be honest, I was a little apprehensive in entering the theater to watch the zarzuela; unsure if I would really enjoy it. I took a last look outside and gazed at the sky, it was throwing off hints of a really beautiful sunset and my mind was playing with the idea of splitting and shooting Calle Crisologo instead. But alas, I really didn’t have a choice. To the theater it was then. 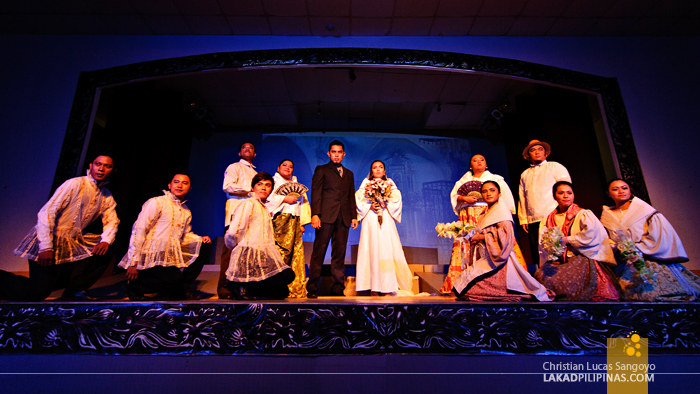 Tres Patrimonio or Three Patrimonies is a zarzuela written and directed by Joseph Cristobal. A zarzuela is a form of a play where the actors sing their lines, kinda like a musical. It’s one of the things the Spaniards left to us after centuries of colonization. The art of zarzuela can now hardly be found on the more modern parts of the country, but go to the barrios and you can still glimpses of it during fiestas. It’s my first time to watch a play of this kind and it’s interesting to note that all the actors here are amateurs; each one, government employees of some kind with no real theater background. 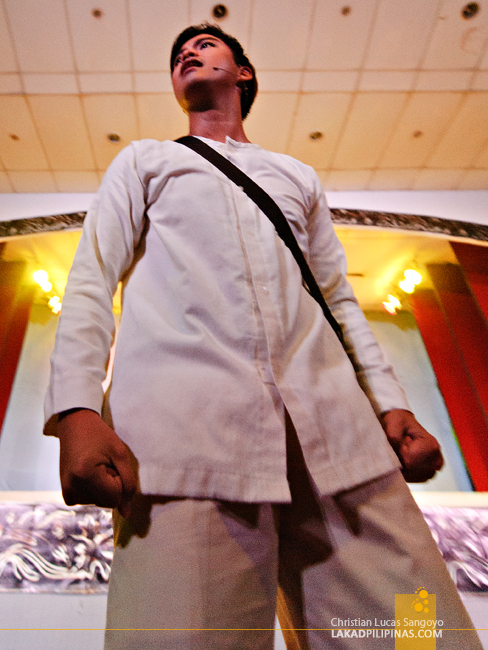 From tourism officers, civil defense assistants to traffic aides; it simply wowed the heck out of everyone especially after watching their onstage performances. 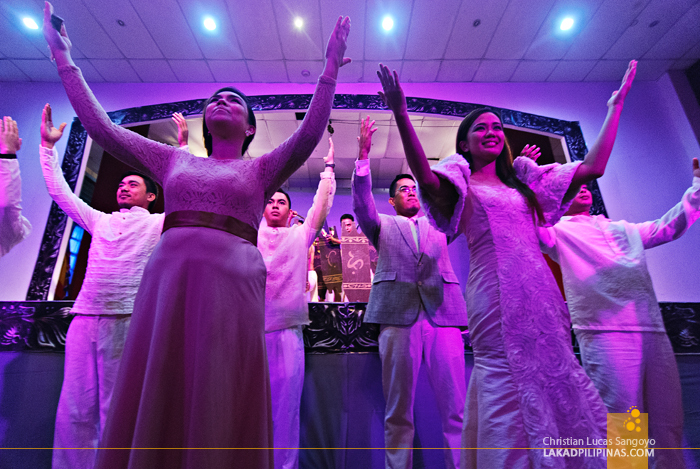 Tres Patrimonio is divided into three acts as hinted by its name; the first act is about Diego and Gabriela Silang, the second one about Leona Florentino and the last, about Padre Burgos; all Bigueño heroes and icons. As the first act rolls into stage, I got immediately confused. 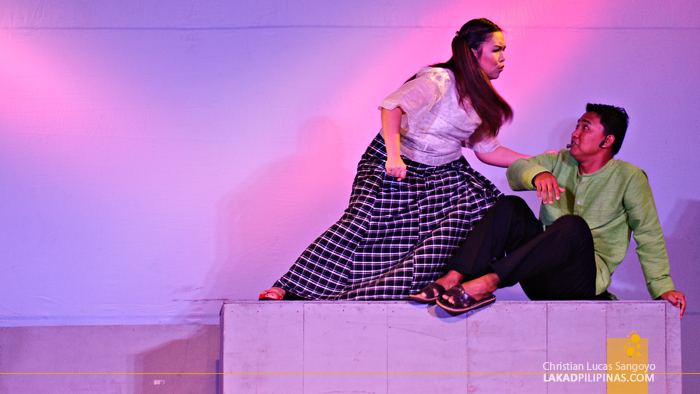 The actors were speaking in Spanish and Ilocano in between bursts of Tagalog. Almost none of us in the group were Ilocano. My first thought was that there must’ve been a mix-up, weren’t they suppose to do the Tagalog version of the play instead? But as the play wore on, it was clear that there was no mistake. The language spoken was intentional and the audience has to be the one to catch up with what’s happening. And catch up we did, as the Ilocano in the group laughed, so did we. We were lost in translation but somehow we were getting the gist of what was happening onstage. 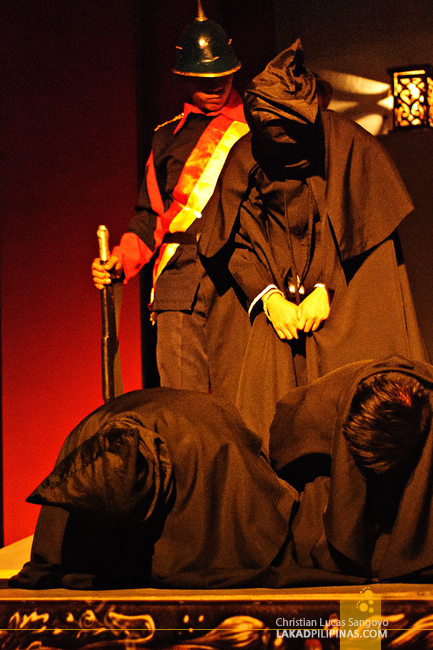 Of the three acts, everyone’s favorite seemed to be that of Padre Burgos’. It was given with such an unusual post-modern treatment that the crowd was stunned at what to make of it. 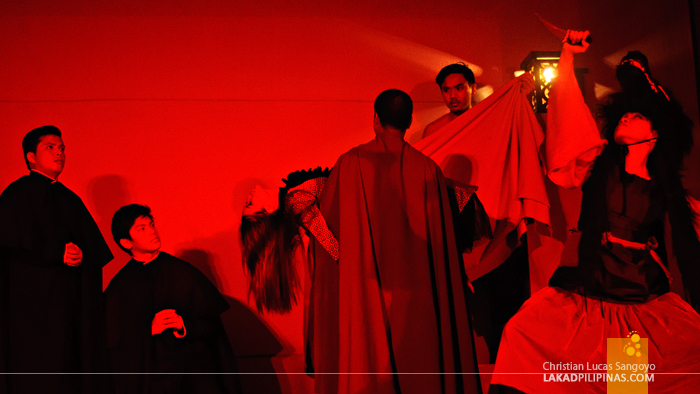 It opens with the Gomburza giving a very cryptic and modern dance—in full prayle regalias—accompanied by weird minimalist eletronica music. You really have to see this one to appreciate how weird, but ultimately effective it is. 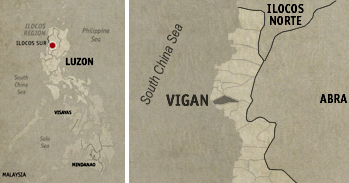 It was just too bad that Tres Patrimonio is not regularly shown at Vigan’s theater. Performance is by invitation only and is usually limited to special events. We were told that this zarzuela has already made its rounds in Manila, to much appreciation they said. I just hope that more people get to watch it though, Bigueños and tourists alike. And yeah, I totally forgot about that sunset after the last claps echoed off the theater and the actors finished their bows. Amazing, amazing show. one of the best and effective play I have ever watched! and to think they were all amateurs/government employees. Kudos to all the performers! Agree Darwin, ang husay ng cast! The writer is written Joseph Cristobal, and he also directed the zarzuela.